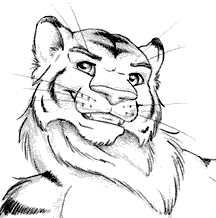 Posted on 2015-04-28 by Tigr. 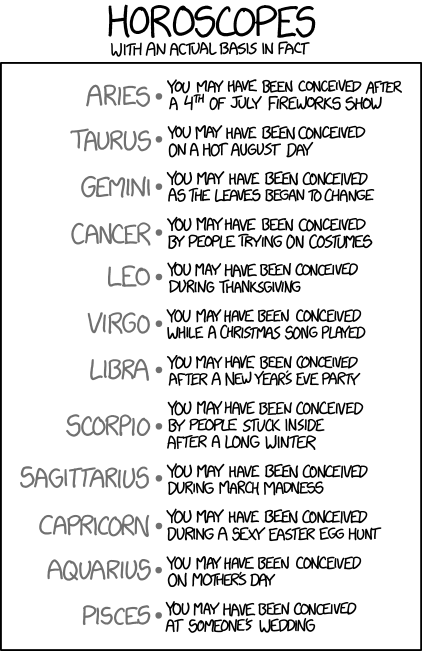 This entry was posted in Various and tagged birth, conception, en, fact, Fun, horoscope, picture, xkcd, zodiac sign. Bookmark the permalink. ← What is the point of public transport?